Bradley Cooper is a hunk who has recently been all over the box office. He's been in Wedding Crashers, He's Just Not That into You, The Hangover, All About Steve, Valentine's Day, and The Hangover Part II. 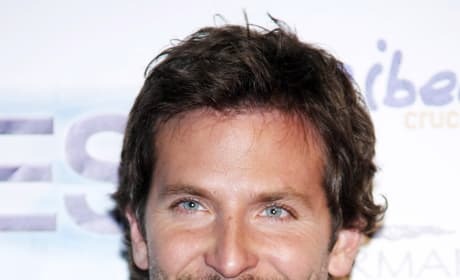 Before acting, Cooper attended Georgetown University, where he graduated with a BA in English. 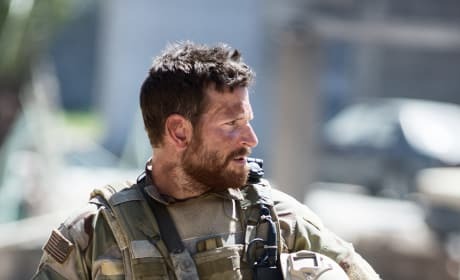 Two American Sniper photos have landed featuring Bradley Cooper. Cooper plays real life Navy SEAL Chris Kyle, the most lethal U.S. sniper in military history. Bradley Cooper is talking about being Rocket Raccoon in Guardians of the Galaxy. 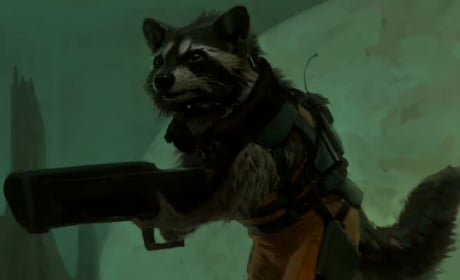 Cooper talks about his "love" of the character and what accent Rocket Raccoon will have. Bradley Cooper will star in American Sniper. Steven Spielberg will direct the adaptation of the Navy SEAL autobiography. 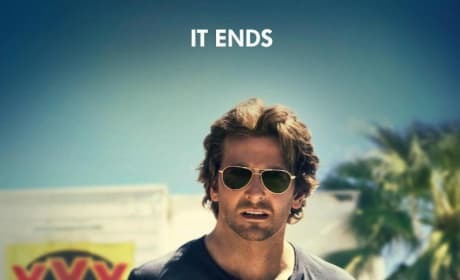 Bradley Cooper is featured in the new character poster from The Hangover Part III. The film premieres May 24. The first trailer has dropped for The Place Beyond the Pines. Ryan Gosling and Bradley Cooper star. 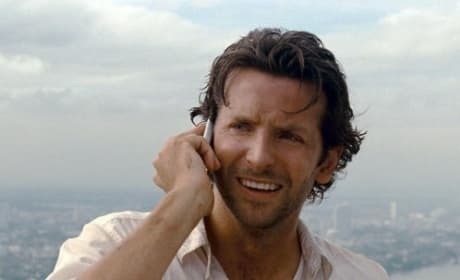 The first two stills from The Hangover Part III have dropped! Brad Cooper, Zach Galifianakis, and Ed Helms star. 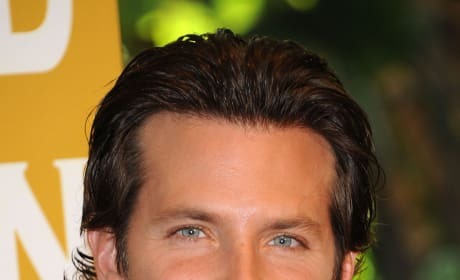 Bradley Cooper exclusively talks about The Words, a story of a man made famous by words that aren't his. Cooper and his The Words director Brian Klugman sit for an exclusive video interview and let us in on which film they wished they had made. Will Bradley Cooper Make Cameo in Man of Steel? Word out of the Man of Steel set is that Bradley Cooper is set to make a cameo. The question arises: Who will Cooper play? 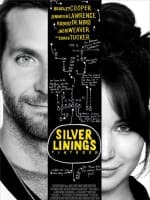 Bradley Cooper has taken over the lead from Mark Wahlberg in the upcoming film, The Silver Linings Playbook. The duo will star in Derek Cianfrance's new drama, The Place Beyond the Pines. It will star Bradley Cooper as a cop and Ryan Gosling as a criminal. The actor is in talks to play Lucifer in the film. It is based on the John Milton English poem. Bradley Cooper To Take On Eric Draven in The Crow Reboot? The actor is said to be in early negotiations to play the lead. The original was famously played by Brandon Lee.